Wow, I wonder who won? And I cannot believe Dolly Parton is 70 – holy smokes! I love this photo! Thanks for the day-brightener! 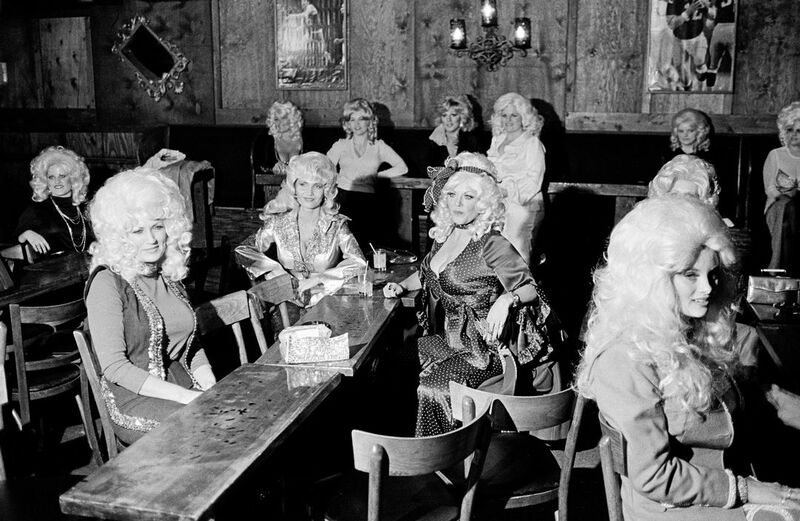 I love Dolly Parton and this photo rocks! I am a native Phoenician and didn’t have a clue about Dolly’s lookalike contest! Isn’t it just the BEST picture???? I had to share it.